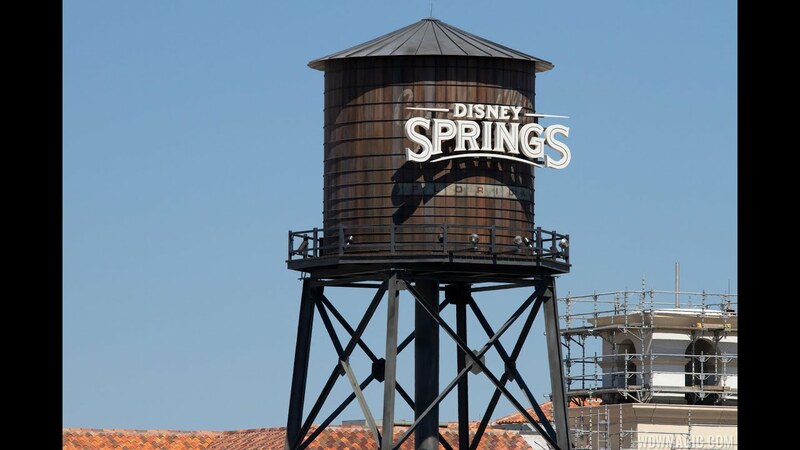 Aug 20, 2014 in "Disney Springs"
Check out the photo gallery for a look at the new West Side parking garage under construction at the future Disney Springs. These photos are taken along Buenva Vista Drive, which shows the side not directly facing Downtown Disney. Of interest are the entry ramps that are now being added, and the I-4 entrance. The garage will be complete in early 2015, but with sections expected to be open in late 2014.